Is it worth it to roll for Jeanne Alter? 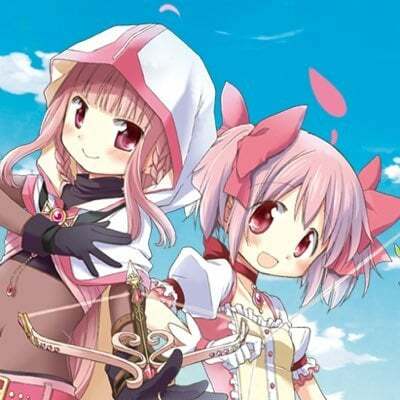 Are the new Craft Essences any good? What are the best nodes to farm? 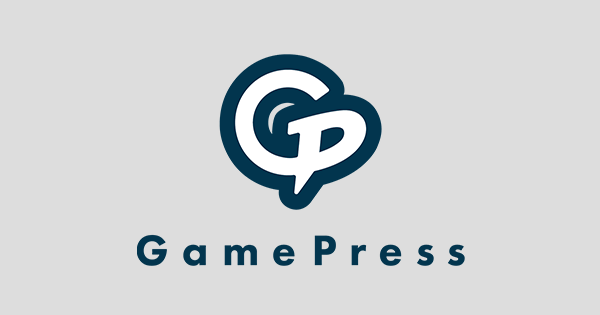 Welcome to the Learning with GamePress Q&A, where we’ll be covering the highly anticipated Da Vinci and the 7 Counterfeit Heroic Spirits event! 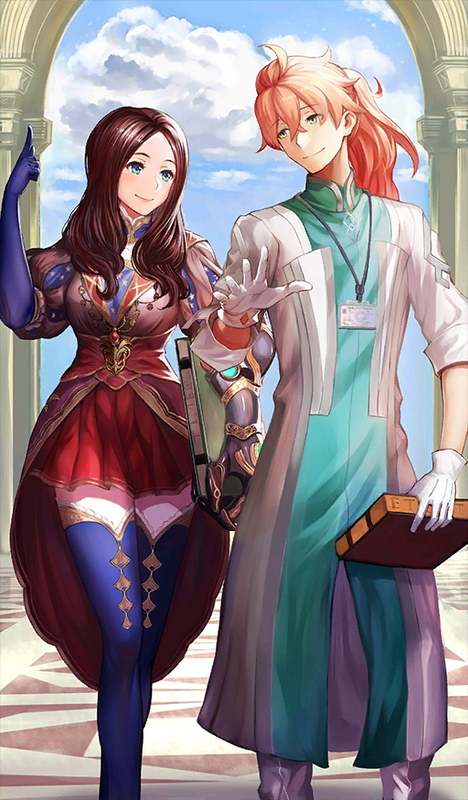 I’m your host Da Vinci-chan, and joining us are GamePress staff members Chris (d'Eon), NorseFTX (Martha), and Hitter (Columbus). Without further ado, let’s begin! Wow. Our first question starts off with gachas blazing as the most difficult one yet: Is Jeanne Alter worth rolling? Outside of her write up, let’s see what the staff have to say! Jeanne Alter is one of the better Buster damage dealers we’re going to have for a while, so yes. I have heard that she is really good at robbing people’s bank accounts… *cough* In any case, Jeanne is definitely a good Servant to gun for, especially if you have a thing for one-shotting bosses. Jeanne Alter can carry you through a lot of quests as your primary damage dealer since she does decent damage to all classes. She will get a new costume much later that you can purchase with Mana prisms, based on her Shinjuku appearance. She also has one of the greatest laughs in the game, in my opinion. Totally worth rolling for. What a consensus! Given her assets, JAlter is indeed a strong servant, but the true value lies in how much you like this character. 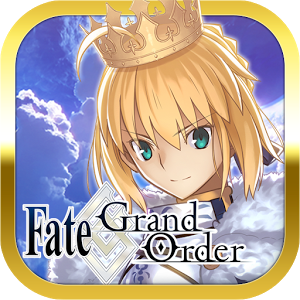 Although I do appreciate the Saint Quartz, remember to gacha responsibly and keep your health and finances in check. Set a budget and don’t go over it. I’m sure she’ll appear in future gachas! You're not the boss of me! How much do you think this kidney will go for on the Chaldea Market? Where did you get that kidney from? And... uh, let me get back to you on that. Next question! Fake servants aside, It’s time to show off my new creations, the Craft Essences! Let’s begin with the event CEs, your lifeline for farming. First up we have "Maiden Leading Chaldea." It's effects are "Buster Performance +10% and gain 3 Critical Stars per turn.” It also increases chance of enemy being [True] by 100% during event! It increases your critical consistency. Pretty good, especially if you only have one “A Fragment of 2030”. Servants who innately have high star weight and good star generation, like Francis Drake, can really benefit from both effects! Next up is “The Merciless One”. It grants 10% Buster Perfomance and 15% NP gauge to allies when defeated, in addition to increasing the chance of an enemy being [False] by 100% during the event. Isn’t it simply moving? 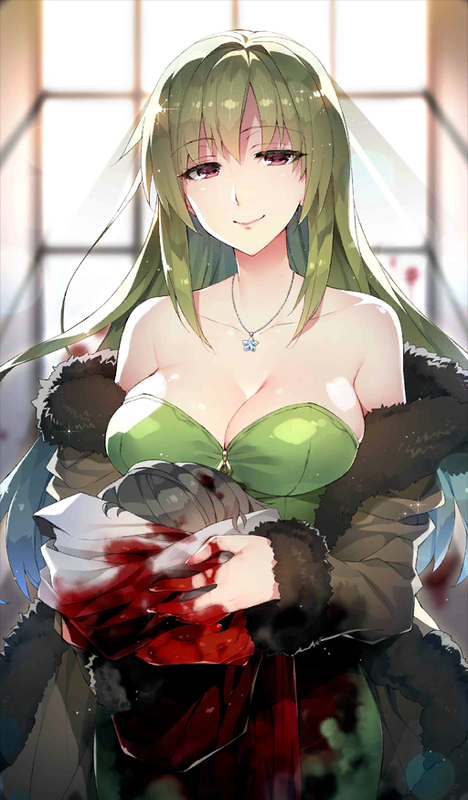 This CE is especially attractive for a certain 1-star Archer, it is a good choice for fodder Servants in solo runs. (He means Arash). 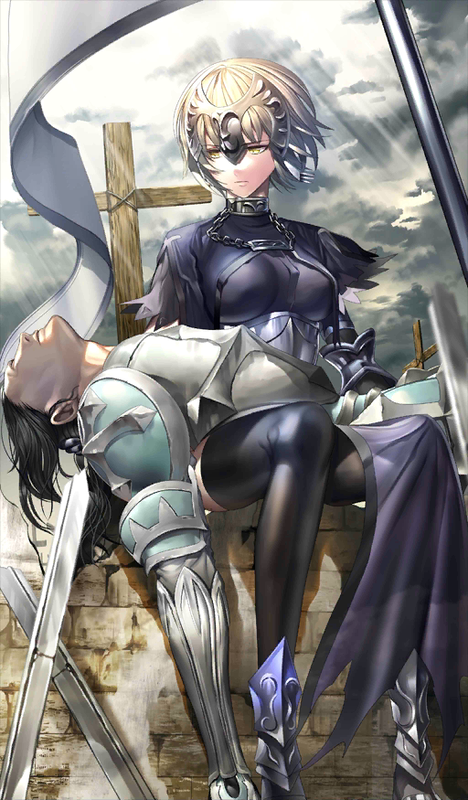 Overall however, having to sacrifice a Servant to get an effect isn't exactly the best way to use a CE, unless you're already planning on having that Servant die anyway. Are you ready? This is my favorite of the bunch! Look, it’s me (and Romani)! Scholars of Chaldea gives your servant 30% starting NP gauge and increases healing received by 20%. It also increases both [True] and [False] manuscript drops by 2! What value! A rather sustain-oriented option, coupled with initial NP gauge. Very interesting, but I believe more offensive choices would usually be preferred. During the event itself, this CE is amazing for farming scrolls as it increases drops of all scroll types by +2 (or +3 with MLB). Stack a bunch of these during the event. 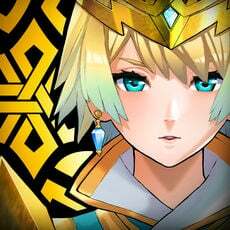 Although it doesn’t seem to be well received as a combat CE, prioritize equipping Scholars of Chaldea because it will always be useful for farming. If you want to focus on specific ascension materials, then it would be worth it to equip the corresponding True/Fake spawn chance CE. Sigh. Genius is never understood in its own time. Well, up next we have the Gacha CE’s! Starting off with the motherly Reika, Gentle Affection increases healing power +15% and increases Mona Lisa (Fake) drops by 1! Note that this CE increases the amount of healing done, not received. So, how does the warmth of Jack’s master feel? Very useful if you’re running a healer like Medea Lily. Hell, I’d even argue for giving it to Nightingale for the extra healing power before and after her Buster burst turns. 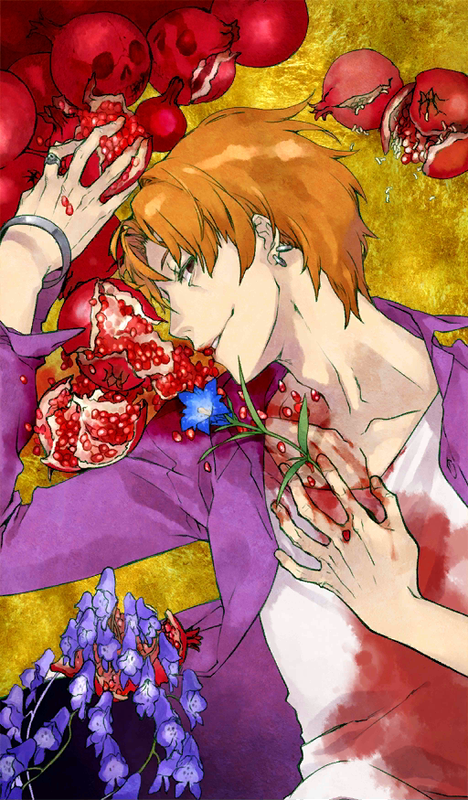 Following the trend of... masters who get along with their servants well, we have Ryuunosuke in Art of Death. This CE fittingly increases damage against Humanoid enemies by 25%, and also adds to Vitruvian Man (Fake) drops by 1 during the event! Quite the passionate Craft Essence. Arguably one of the best 4-Star damage CEs, as many enemies, Servants, and bosses are Humanoid. If I recall correctly, it was one of the top used/levelled CEs in the JP Server. 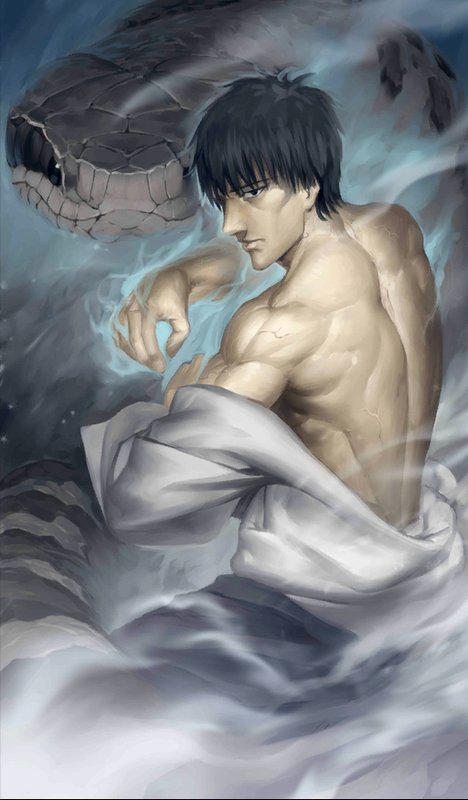 And last we have the stoic but caring Kuzuki Sensei on Art of the Poisonous Snake. 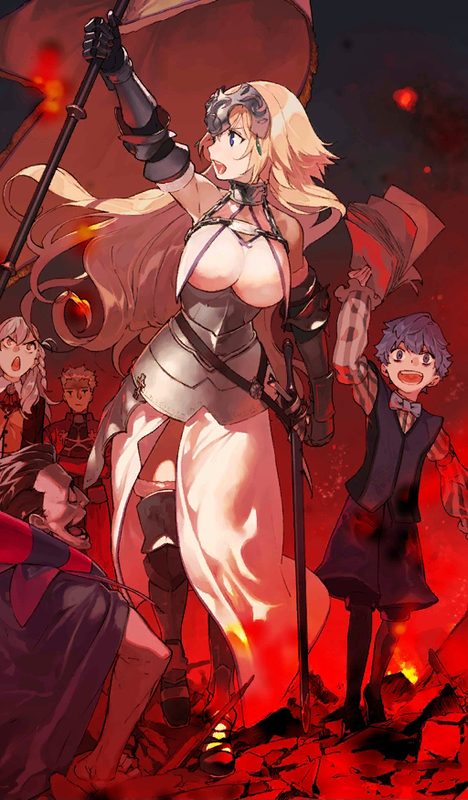 This CE will grant Arts Performance +30% for 3 turns and also increases Self Portrait (Fake) drops by 1 during the event! I suppose it’ll have some niche use… The Arts Up is huge, but the time limit is also short. It’s not a CE I would personally use unless I’m running some sort of blitzkrieg Arts team. Since the reactions to some of my craft essences were just TERRIBLE, let’s brush past the misunderstood art and talk about farming! I’m sure you’re just dying to round up those counterfeits! For Vitruvian Man (Fake) [Bronze event exchange item], the best node is the Lancer 40 AP node. For Self Portrait (Fake) [Silver event exchange item], the best node is technically the Assassin 40 AP node, although that one is a headache and you could go for this 20 AP node instead. For Mona Lisa (Fake) [Gold event exchange item], it is probably best to wait for the Saber 40 AP node before going hard on farming these, since it has the best drop rate. Lastly, the best stage to farm for manuscripts in general is the 40 AP All node. The True/Fake Spawn CEs are most useful on this stage. 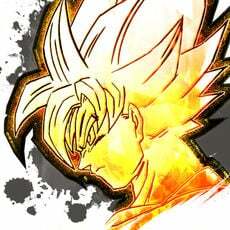 Even though people may hold strong opinions on Jeanne Alter (myself included), I’m sure we can set aside our differences for the real hero of the event: Yours truly! What? You’re not summonable yet! …And by association, my generous lottery! Unlimited EXP, mats, prisms, and QP? I hope you like them apples. Just bring me manuscripts (also called scrolls by many), and get rolling! Let’s ask our panelists on the best general approach to farming. When I was farming for scrolls, I’d make up a team of as many Extra classes as I could since they count towards both Black and White scrolls for the lottery. Sadly, a team with all 6 Extra class members, (Jeanne, Jeanne Alter, Dantes, Shirou, Mash + one support) is not pretty hard to complete, not to mention the farming speed is pretty slow. You’ll want to buy as many of The Scholars of Chaldea CE as you can get ASAP! Every day, a 1AP quest will appear that will give a generous amount of Scroll drops (you choose between True or Fake). You will want as many copies of that CE ready & equipped when you run those quests since you can only do them once. Remember to do the 1 AP quests as soon as possible, since they expire after 24 hours! Hmm… Should players try to farm True (white) or Fake (black) manuscripts? It depends on your ascension material and CE preference. 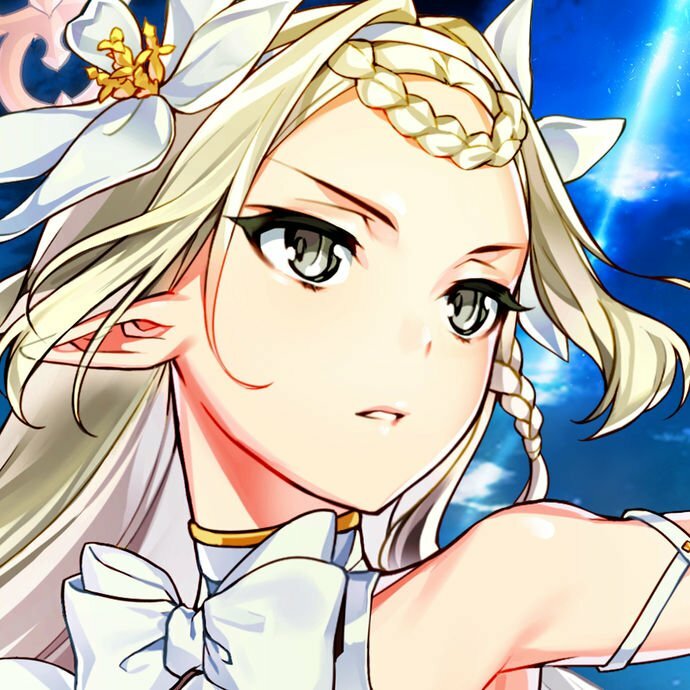 White scrolls give Horseshoes, Octuplet Crystals, Proof of Heroes, and Dragon Fangs, with The Merciless One as the featured CE. Black scrolls give Forbidden Pages, Serpent Jewels, Evil Bones, and Void’s Dust, with Maiden Leading Chaldea as the featured CE. I personally plan to get at least one copy of each of the CEs but will concentrate on the Black scrolls since I need Serpent Jewels. Outside of the 40 AP ALL stage, I would recommend against taking the lottery CE’s unless you want to set the final boss for an easier fight. The scroll drops aren’t too great, and you’re better off trying to maximize item drops by equipping the gacha CE’s. Otherwise, fill up empty CE slots with Scholars of Chaldea for general scroll drops. And it looks like this Q&A is running long, so that’s all we have for the Da Vinci Panel today! But fear not, I’ve prepared more useful information. For more information, check out our “In-depth Farming Guides”!